WHMIS 2015 / GHS Deadline for Canadian Hazardous Product Manufacturers and Importers is Here! The June 1, 2018 deadline for Canadian hazardous product manufacturers and importers to comply with WHMIS 2015 has arrived! Beginning today, hazardous product manufacturers and importers are required to ensure that their products are classified in accordance with the GHS-aligned hazard classification criteria established in Canada’s Hazardous Products Regulations (HPR), and that hazardous product shipments to downstream customers are accompanied by WHMIS 2015 compliant safety data sheets (SDS) and supplier labels. Health Canada has expressly stated that, effective today, manufacturers and importers must be in compliance with WHMIS 2015 supplier requirements, without exception, even if they are selling or importing hazardous products manufactured prior to June 1, 2018. If you are a Canadian hazardous product manufacturer or importer and do not yet have WHMIS 2015 compliant safety data sheets (SDSs) and supplier labels accompanying your product shipments, you are now out of compliance. Penalties for failing to comply with WHIMS 2015 supplier requirements are severe. Violators are subject to a fine of up to $250,000, imprisonment for a term of up to six months, or both. Subsequent violations are subject to an additional fine of up to $500,000 and/or imprisonment for a term of not more than 18 months. 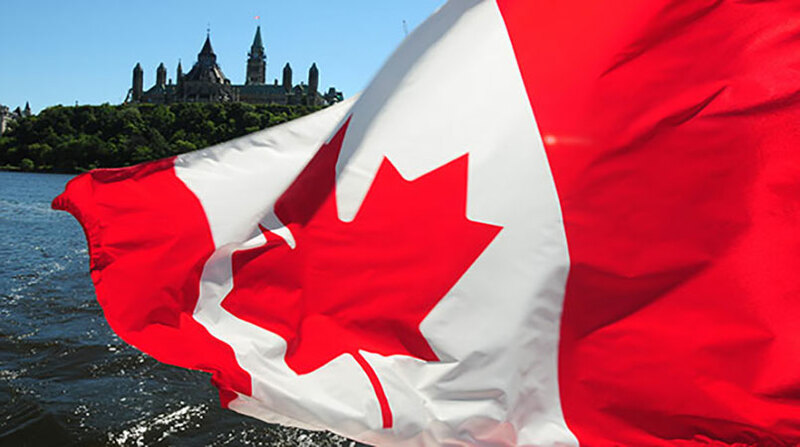 Health Canada is also authorized to seize any hazardous products that are the subject of a violation, and may order a supplier to take any measure considered necessary to remedy a non-compliance, or to prevent non-compliance with the provisions of the HPR. Two additional WHMIS 2015 deadlines will go into effect later this year, with the deadline for hazardous product distributors scheduled for September 1, 2018 and the deadline for non-federally regulated employers who use, handle or store hazardous products in the workplace slated for December 1, 2018. The WHMIS 2015 compliance deadline for federally regulated workplaces will not take place until June 1, 2019. Like manufacturers and importers, distributors must comply with the supplier requirements set forth in the HPR. That means following the September 1, 2018 deadline, distributors must be shipping only WHMIS 2015 compliant SDSs and labels to their downstream users. For more specific information on WHMIS 2015 employer requirements in your jurisdiction, refer to your respective FPT occupational health and safety (OHS) regulations. VelocityEHS & MSDSonline Can Help! For suppliers who need assistance classifying their product hazards and preparing WHMIS 2015 compliant SDSs, our in-house team of SDS authoring experts is there to help! Visit our MSDSonline Authoring Services page to learn more or Request a Quote. And if you’re an employer looking for a way to streamline the transition to WHMIS 2015 in your workplace, our award-winning MSDSonline HQ and HQ RegXR chemical management solutions are the right tools for the job! Give us a call at 1.888.362.2007 or click here to Request a Demo today! EH&S Blog GHS WHMIS 2015 / GHS Deadline for Canadian Hazardous Product Manufacturers and Importers is Here!